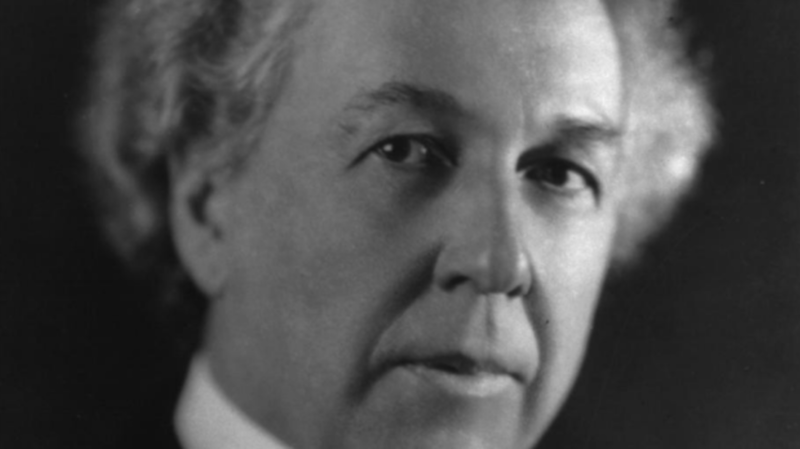 Happy birthday, Frank Lloyd Wright! America’s best-known architect was born 148 years ago today—though if he were still alive, he would have said he was turning 146. (He told people that he was born in 1869, although birth records indicate otherwise.) As befits the sagacity of his old age, here are five pearls of wisdom from the quintessential American designer. It is necessary to have recourse to Nature with a capital N in order to get an education. Necessary to learn from trees, flowers, shells—objects which contain truths of form following function. If we stopped there, then it would be merely imitation. But if we dig deep enough to read the principles on which these are activated, we arrive at secrets of form related to purpose that would make of the tree a building and of the building a tree. 2. Get rid of your air conditioner. 5. Don’t rely too much on other people's advice. Though Frank Lloyd Wright was a teacher who regularly advised young architects, he didn’t think too highly of other people’s advice. “Advice never bought a character worth the name, though advice is good,” he said in his first published lecture on architecture in 1900.